The WIPO GREEN online marketplace for climate-friendly technologies has now surpassed 3,000 entries, marking a milestone for the interactive database that facilitates connections among owners of green technologies and others seeking to exploit them in the fight against climate change. Launched in 2013, the WIPO GREEN marketplace promotes increased market visibility and accelerates diffusion of new green technologies, many of them protected by intellectual property (IP) tools. This, in turn, can help all countries tackle climate change, while promoting the success of the UN’s Sustainable Development Goals. “This important public-private partnership is an expression of WIPO’s unique ability to convene a wide range of stakeholders in pursuit of a common goal,” said WIPO Director General Francis Gurry. “In this instance, WIPO has organized an online marketplace with a wide range of green technologies from a worldwide pool of contributors, ranging from small enterprises to Fortune 500 companies, to facilitate new connections in addressing climate change,” he added. The WIPO GREEN marketplace is designed to feel intuitive to users who frequent websites that connect seekers of goods and services – homes or cars for sharing, for example - with providers who can meet these needs. In this instance, owners of green technologies can link up with individuals or companies seeking to commercialize, license or otherwise distribute the technology. The public can freely browse the WIPO GREEN marketplace to learn more about the available technologies, the majority of which are at a useable level or have a proven record of commercial use. WIPO GREEN currently counts 3,320 technologies and 1,400 users – who may be a source of climate-friendly innovation, those with needs seeking to collaborate, or both. WIPO GREEN users include Japanese ICT company Fujitsu, German manufacturing firm Siemens, and China’s electronics and home appliance company Haier, among others. 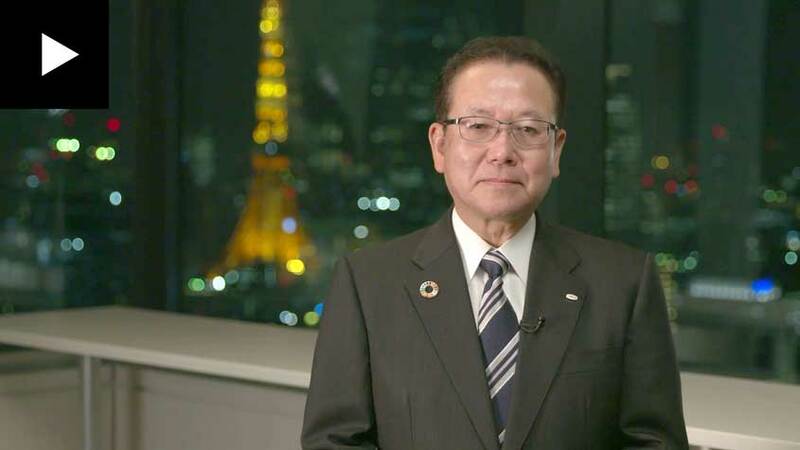 Japan’s Fujitsu has already signed two licensing agreements for WIPO GREEN-registered climate-friendly technologies since becoming a partner in 2017, part of a growing list of registered connections facilitated by WIPO GREEN. Video: Fujitsu President Tatsuya Tanaka explains why the global ICT company has partnered with WIPO GREEN. in-person matchmaking events that aim to address regional challenges in specific technology sectors (e.g., water, agriculture, energy), by connecting green technology seekers with providers. WIPO GREEN’s databases, targeted matchmaking events, and projects have led to 615-plus connections. WIPO GREEN is part of WIPO’s larger network of public-private partnerships and platforms that address global challenges for which new, collective solutions are sought – and where WIPO can help with its experience in fostering innovation and convening a wide range of actors from the intellectual property and related spaces. WIPO Re:Search, an international consortium through which public and private sector organizations share intellectual property and expertise with the global health research community. The Patent Information Initiative for Medicines (Pat-INFORMED), which eases procurement of medicines by facilitating simplified access to medicine patent information. The Inventor Assistance Program (IAP), which matches developing-country inventors with patent attorneys who give them free legal advice on patenting. The Accessible Books Consortium (ABC), which aims to increase the number of books worldwide in accessible formats and to make them available to people who are blind or visually impaired. Access to Research for Development and Innovation (ARDI), which helps to improve the availability of scientific and technical information in developing countries. Access to Specialized Patent Information (ASPI), through which eligible institutions in developing countries can access sophisticated patent data tools and services. WIPO Match, which is an online tool matching seekers of specific IP-related development needs with potential providers offering resources.